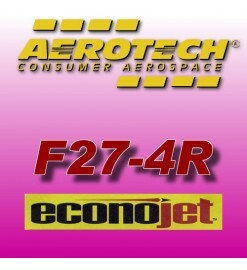 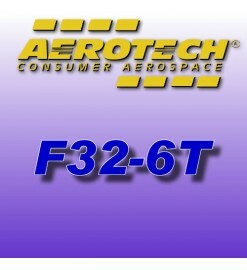 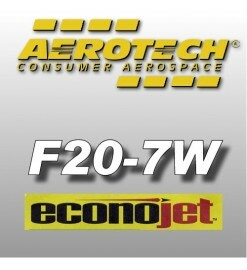 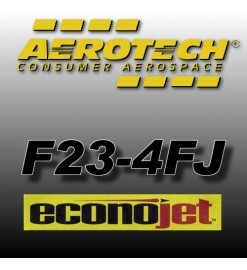 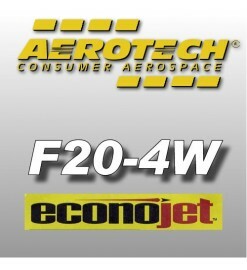 F-class Aerotech composite motors of 24 and 29 mm diameter. Can be used either in Aerotech rockets and other brands. F motors – 24/29mm There are 11 products.